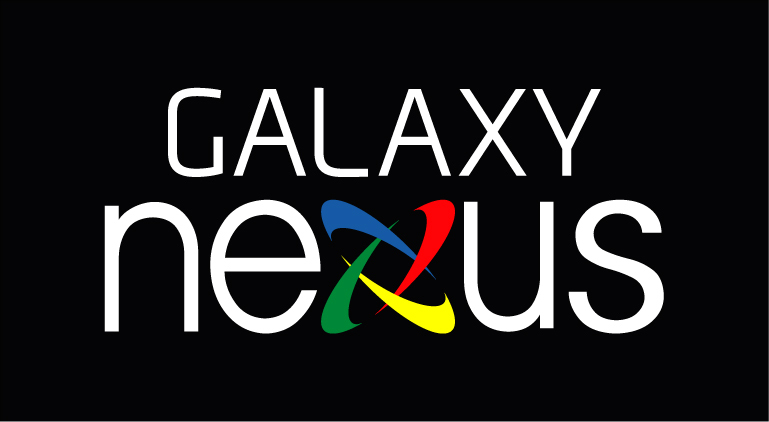 As we all wait patiently for the Samsung and Google event, a German technology website has posted a hands-on video of the highly anticipated Galaxy Nexus. The video shows off the new Nexus boot animation along with the new Android 4.0 Ice Cream Sandwich user interface. The video was uploaded then suddenly set to as private, but thanks to our friends at Android and Me, we have it again. Anyone else as impatient as we are? NVIDIA Tegra 3 "Kal-El" Processor Video Leaks - Announcement Coming Soon?